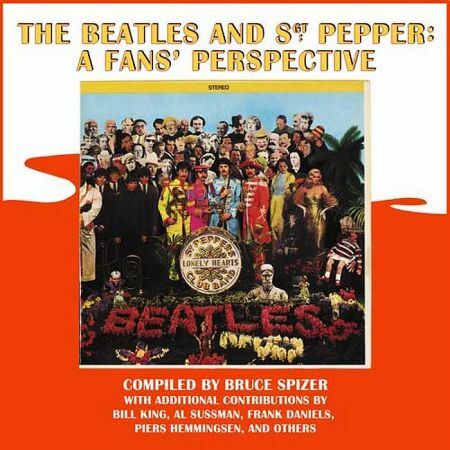 This week, Ken, Allan and Steve welcome our very special guest Wally Podrazik, the co-author (with Harry Castleman) of a pioneering set of Beatles discographies beginning with "All Together Now," followed up by "The Beatles Again?" and "The End of the Beatles?" Wally tells the fascinating story of the history of the books and how they were compiled and published at a time when computers were much less sophisticated than they are today. As we always do, we welcome your thoughts about this episode of the show or any other episode. You can send your comments to our email address thingswesaidtodayradioshow@gmail.com, join our "Things We Said Today Beatles Fans" Facebook page and comment there, tweet us at @thingswesaidfab or catch us each on Facebook and give us your thoughts. And we thank you very much for listening. You can hear and download our show on Podbean and iTunes and stream us through the Tune In Radio app and from our very own YouTube page. Our shows appear just about every week. Please be sure and write a review of our show on our iTunes page. If you subscribe to any of our program providers, you'll get the first word as soon as a new show is available. We don't want you to miss us. 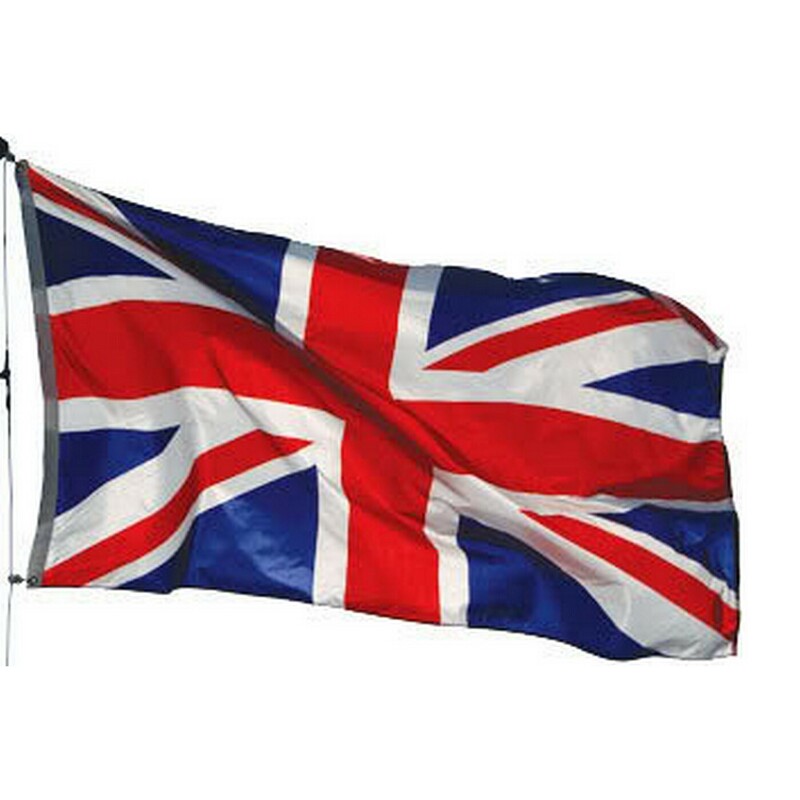 And thank you very much for your continued support. Our download numbers have been rising steadily each week as more people discover us and it's all because of you! So we thank you very much for supporting us. 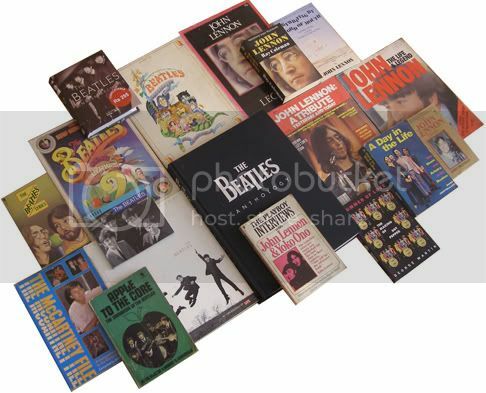 The TWST guys Allan, Steve, Al and Ken are joined by Brad Hundt in discussing their choices for the best Beatles books. Also this week, we discuss the death of Alexis Mardas, aka Magic Alex. We want to hear your thoughts on our show. You can send them to our email address thingswesaidtodayradioshow@gmail.com, join our "Things We Said Today Beatles Fans" Facebook page, tweet us at @thingswesadfab or catch us each on Facebook and give us your thoughts. And we thank you for listening. Don't forget, you can stream the show from our very own YouTube page. And we invite you to please write a review of our show on our iTunes page. This week, Allan, Steve, Ken and Al talk with Chip Madinger, author of "Lennonology," an exhaustive resource on the lives of John Lennon and Yoko Ono that has just released its first of three volumes. Ken, Allan, Al and Steve discuss the latest Beatles news with reports on the events for John Lennon's birthday, Mark Lewisohn's new interview and more. Send your comments to thingswesaidtodayradioshow@gmail.com. Steve, Al, Ken and Allan talk to Chuck Gunderson, author of the incredible "Some Fun Tonight!," about the Beatles U.S. tours especially the ones 50 years ago in 1965. We'd love to have your comments. Email us at thingswesaidtodayradioshow@gmail.com. Keith Richards' statement about Sgt. 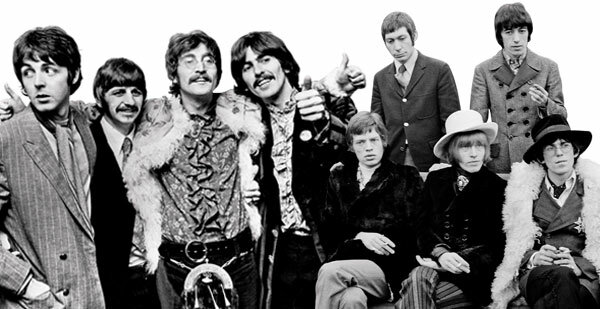 Pepper being "rubbish" along with a comparison of the Stones' whole career to that of the Beatles is discussed in a cage match with Stones (and Beatles) fan Michael Lynch and co-hosts Steve Marinucci, Allan Kozinn, Al Sussman and Ken Michaels. Will Michael survive? Talk to us at thingswesaidtodayradioshow@gmail.com. Steve, Ken, Al and Allan talk with Mark Lapidos, founder of the Fest for Beatles Fans about the upcoming Chicago Fest and highlights of past fests, including a few stories you may not be aware of. Send your comments to thingswesaidtodayradioshow@gmail.com. Author Andrew Grant Jackson talks with Al Sussman, Ken Michaels and Steve Marinucci about why 1965 was such a landmark year for rock 'n' roll and the Beatles. Steve and Ken talk to former KRLA disc jockey Dave Hull, author of "Hullabaloo! The Life and (Mis)adventures of a Radio Legend: Dave Hull" about his years in broadcasting and his fascinating stories about the Beatles. 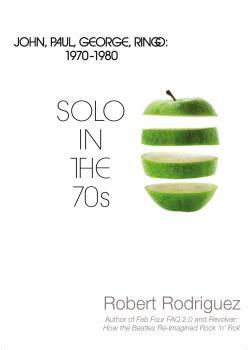 Ken and Steve talk to author Robert Rodriguez about his new book "Solo In the '70s: John, Paul, George and Ringo: 1970-1980."